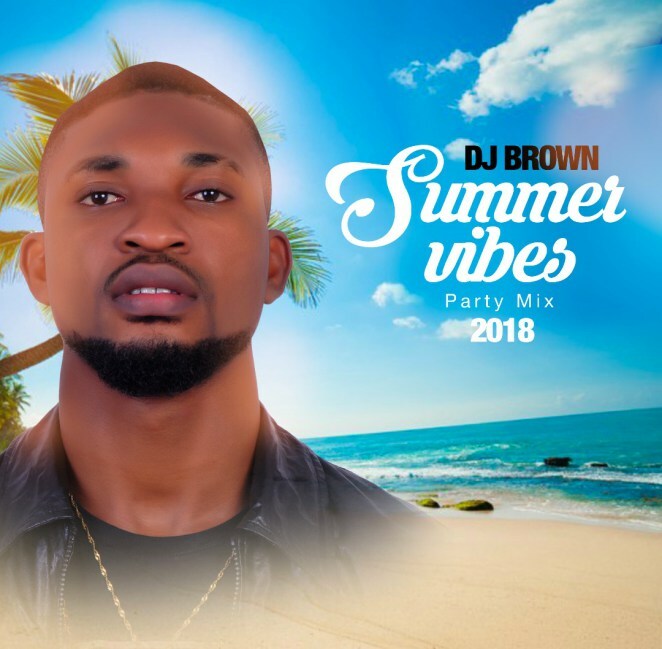 The Unbeatable DJ Brown drops another mixtape Summer Vibes Mix 2018 for his fans all over the world. He is certainly a grandmaster on the wheels of steel. 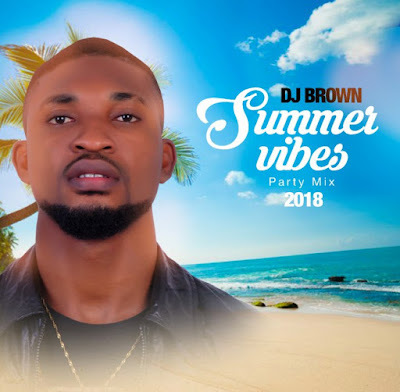 Deserving more than accolades for this vibes he jammed together on this mixtape. 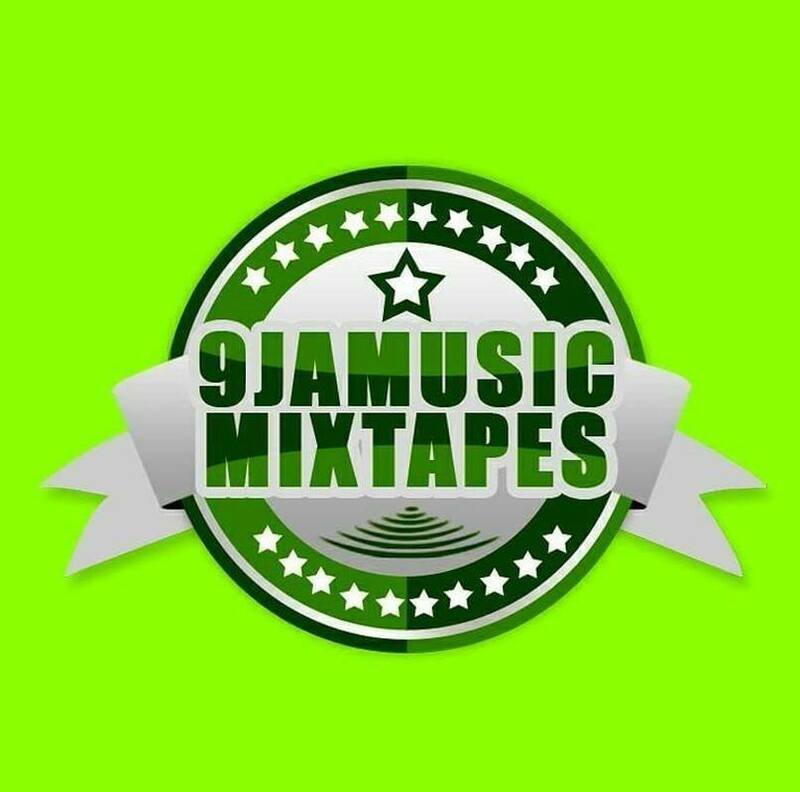 You are assured that all the finest Afro Hippop jams are on this mixtape. If you are here, hit the download button. Hit the share button. 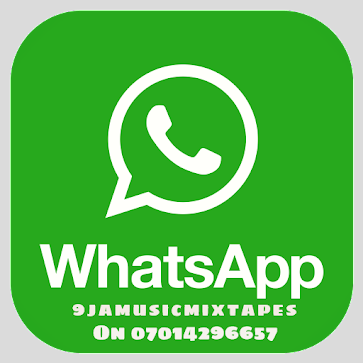 Tell a friend to tell a friend cos it’s sound of nations right here.